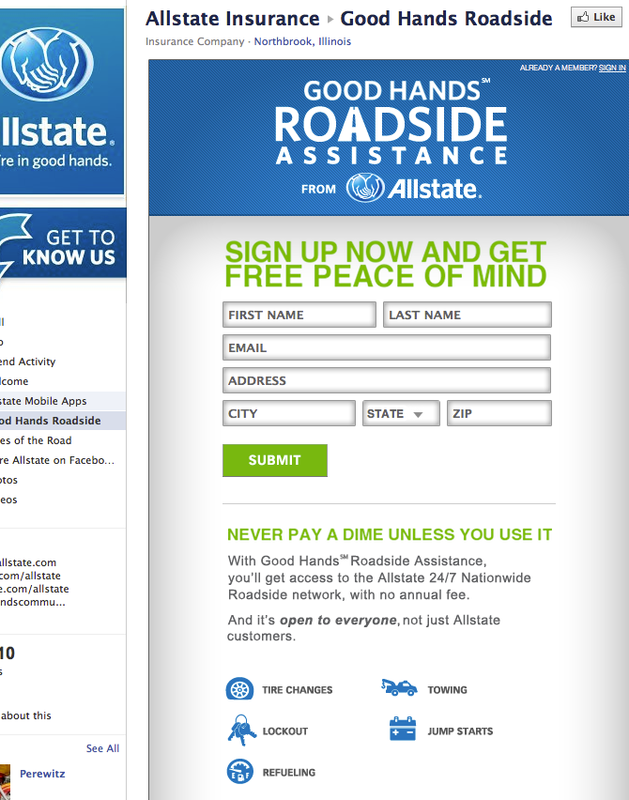 Allstate needed a simple and elegant lead generation app for their new roadside service membership. The best way for a fans to protect themselves from Mayhem is this quick and easy signup form. We built the form interface and integrated with a proprietary registration API to make the previously complicated registration procedure a simple one, embedded directly on the Allstate brand page. 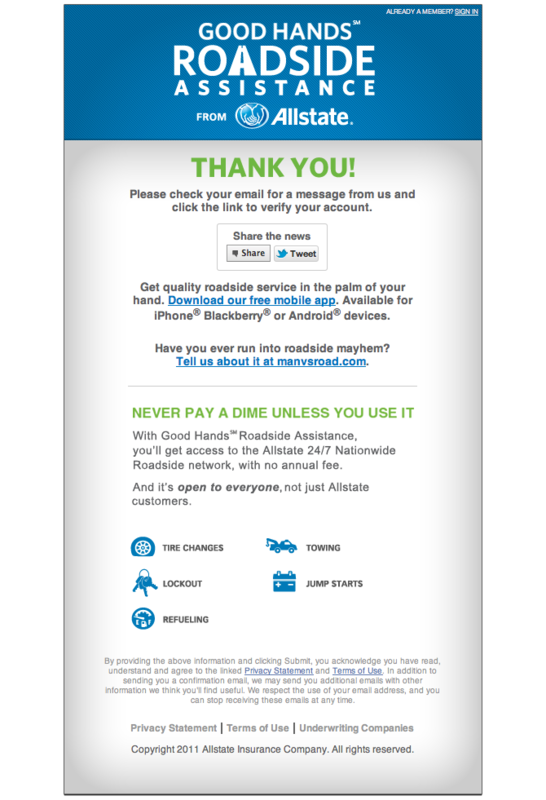 If you’re in the market for an incredible roadside assistance program, you can still use our app to register on Facebook, today. A custom-built app for students in Beyond12’s mentoring program.